Mike brings 28 years of executive, marketing experience in the gaming industry to the SCA Gaming team. Mike is an expert on the client side, because he has been a top performer on the client side. Example accomplishments include: building and opening multiple site Player’s Clubs databases to over 400,000 players, serving as Director of Marketing, Director of Special Events, Executive Casino Host with top properties, and providing expert consultation on gaming loyalty programs. 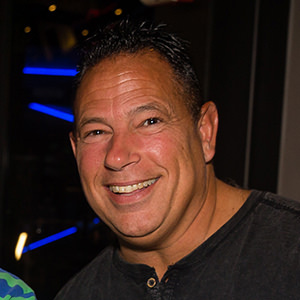 Additionally, Mike has served as Project Manager for large gaming manufacturers for player tracking software and trained executive management at clients’ sites to maximize the benefits of that software.